Could your car’s file systems be dragging you down? We are honored to have been featured in a guest post on file system fragmentation at Western Digital’s blog. The following is a snippet from the original post. Be sure to read the full post here: Fragmentation and Storage Performance in Automotive. 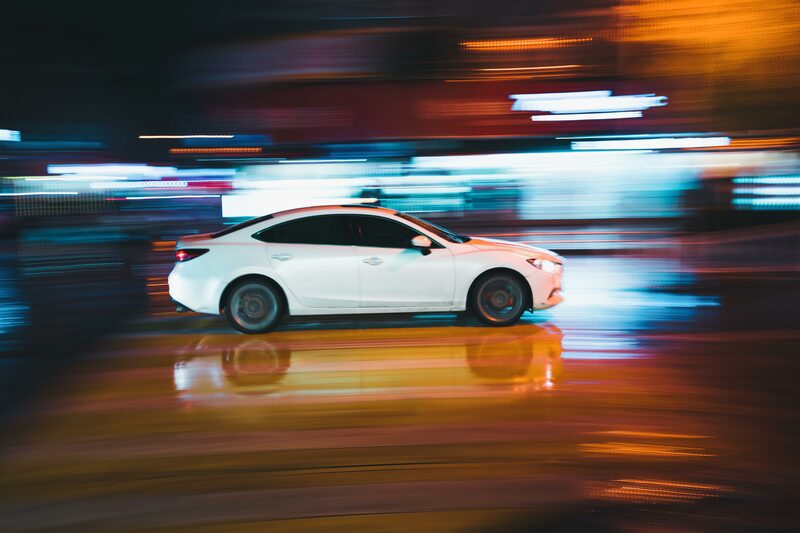 Flash storage technology delivers high-speed performance that can cope with the terabytes of data generated by connected cars. But software also acts on top of that hardware, transferring data into and out of the storage. Over time, this software can slow down the performance of the storage. Our customers and partners often come to us because they suspect their file system could be a root cause of problems such as frame loss, latency issues, and other performance concerns. File systems can impact the read and write performance of the storage, the integrity of the data stored, flash endurance or the lifetime of the memory hardware, and data and storage interoperability. Specific factors that can affect performance include file size, device partitioning, or the file system implementations themselves. But some recent groundbreaking studies into flash memory performance have shown that fragmentation is also a bottleneck for performance—and it’s a factor we’ve been testing here in our lab as well. Fragmentation happens when a file system lays out files in non-contiguous parts, or fragments. It generally occurs because there’s no space left to write new file content next to older file content. How can we reduce the impacts of fragmentation? Data-driven cars of tomorrow need intelligent file system design today. At the Jedec Automotive Electronics Forum on April 10–11, 2018, our CEO Mikko Välimäki will be speaking in more detail about some recent findings on fragmentation, its impacts on user experience in connected cars, and how we can reduce fragmentation before it becomes a problem. If you’re there you can join him for the talk, or you can read more in our guest post at Western Digital’s blog: Fragmentation and Storage Performance in Automotive.